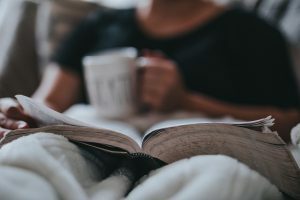 What is Hygge and How to Create it at Home and in Your Life? 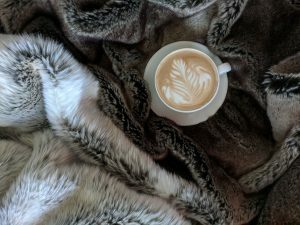 What Is Hygge And How to Create it? Have you heard about hygge before? It is popular in Scandinavia and it is the Danish word for wellness and coziness. Hygge is a way of feeling comfort, coziness and happiness. Let see how you can incorporate hygge in your life and at home. Keep in mind that you can not buy hygge, you are creating it. The main focus of hygge is feeling happy, satisfied, surrounded by love and positive emotions. You can try to think more of things that make you happy – friends, family, travel memories and funny stories. You can gather with friends, eat healthy homemade food, play board games or just enjoy your time together in a warm and cozy environment. This is one of the best ways to experience this idea – together with your close friends in a relaxing atmosphere. 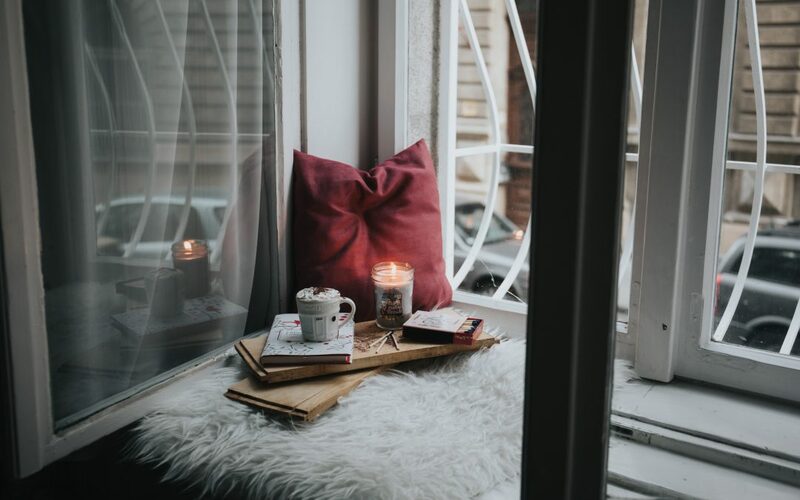 In case you prefer spending your time alone, you can still experience hygge. Enjoy your time in a cozy bedroom reading a book, listening to music or relaxing in your bed. Hygge is about spending some worthwhile moments for yourself, about relaxation. Get a moment without thinking about school, work or daily life. We are always in a hurry, thinking about the next thing we need to do. Try to slow down, stop worrying and see the benefits in every situation. 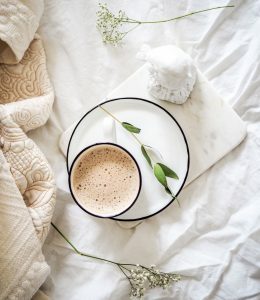 Hygge is about enjoying the little things, that at first seem to be insignificant– take time to enjoy your morning coffee and your breakfast. Start your day with a pleasant moment for you. The main idea is to feel cozy and warm at your apartment. It needs to be comfortable for you. Focus on soft decorative pillows, blankets, rugs, candles and natural textures. This is a great way to create your own warm and cozy bedroom. Scented candles can create that intimacy in every moment. The warm glow of a candle can’t be replaced by the artificial light from your lamps. The main idea of hygge is to enjoy and love your time at home. You are the only one who can make that place perfect for you. A place where you can spend some valuable time for yourself or with friends and family. Hygge is a way of thinking and way of life. Teaching you to enjoy the small things, to spend time in doing things that make you happy and bring you positive emotions. Hygge is mostly associated with warmth and coziness, typical for the winter, but you can create all those things in summer as well. Gather with friends in the park or in the mountain, make a picnic and eat delicious homemade food. The greatest thing about hygge is that you are the one creating it, you do not need anything so special, just a willingness and good mood. You can also find some Lady Popular hygge ideas. Have you heard about hygge before? Do you think it is easy to create it?